Pakistan's Senate Chairman Raza Rabbani has urged the country's state institutions to work within constitutional limits and not interfere in each other's mandated domains unconstitutionally. While addressing a seminar on the theme, 'Challenges for provincial autonomy laws after 18th Amendment' at National Institute of Management, he said the implementation of the 18th Amendment will become impossible due to unconstitutional moves. "Currently nothing is going right in the country," the Express Tribune quoted Rabbani, as saying. Citing four of the 14 points of the Quaid e Azam, Muhammad Ali Jinnah, with regard to the issue of provincial autonomy, he said that it is important for the country that general elections are held on time. "Constitution should be supreme over all institutions," he added. 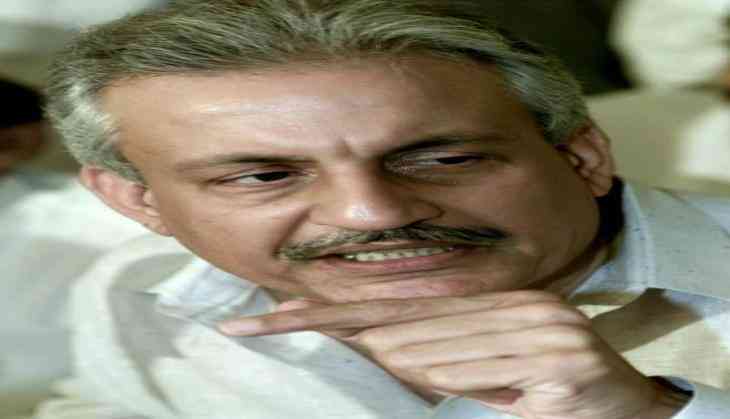 Lamenting that a dictator [General (rtd) Musharraf] ran away from the country, Rabbani said the state could not bring him to justice and it is unfortunate to see him commenting on national politics from abroad. He further said that the 18th Amendment stopped martial law in the country.